Some of my fondest memories as a mom center around reading with my children. 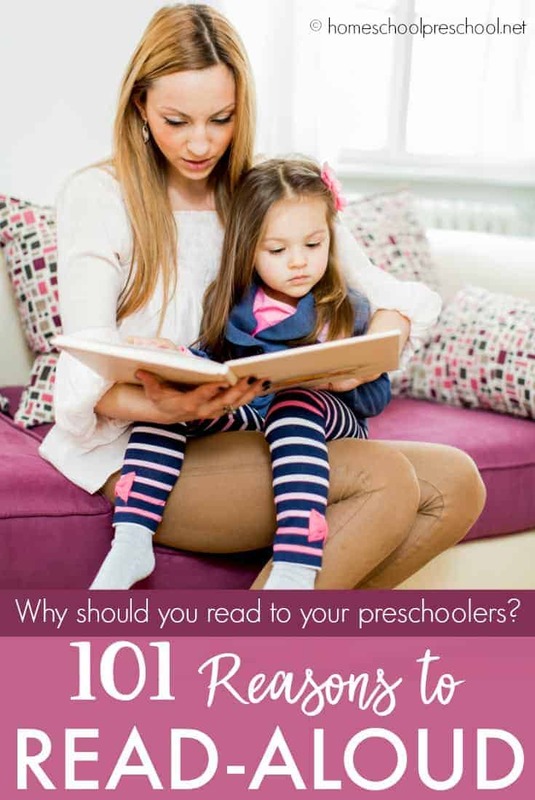 Let’s explore 101 reasons to read to your preschoolers! There is nothing I loved more when my kids were little than the time I spent reading to them. And, now that my first grandchild is due any day, I look forward to making memories with him. But, taking the time to read to your preschoolers is about more than making memories. There are so many reasons – academic and beyond – to read to little ones. Let’s explore them now. 1. Reading aloud helps the brain to make phonic connections. 2. Reading with your children is fun. 3. Seeing their eyes light up as you read with the different inflections is a delight. 4. As you read stories, like The Mitten, you can also teach your child a valuable life lesson. 5. You can enhance seasonal learning by reading stories that relate like the books you’ll find in this Spring Learning Pack post. 6. Reading early to your children helps them to begin building comprehension skills. 7. When children listen to us read aloud, they are building their concentration skills. 8. Reading is exercise for the brain. 9. Reading helps children to learn about the world around them. 10. When kids listen to the written word being read they begin to process spoken language better. 11. Read aloud books like This Is How We Do It can show your preschooler how seven kids from around the world live their daily lives. 12. Reading develops empathy skills. 13. Letting preschoolers participate in read-alouds, by turning the pages or saying words they know, help them to learn how to develop active participation skills. 14. Children can build their vocabularies just by listening to mom and dad read to them. 15. Read-alouds like My Mouth Is a Volcano! can teach your preschooler the good habits of patience, not interrupting and waiting their turn. 16. Reading together is a bonding experience. 17. Letting older children read to their younger siblings helps them to form friendships. 18. Children learn to trust when they are brought onto the lap during reading time. 19. Read aloud books like Books Don’t Need Batteries can teach your already tech-addicted preschooler that books are just as exciting as devices. 20. Children learn cadence and rhythm when books and stories are read aloud. 21. Preschoolers’ curiosities are piqued when we read to them. 22. Read-alouds like Those Shoes can help our children learn to be thankful for what they have. 23. Use books as a foundation for larger studies. 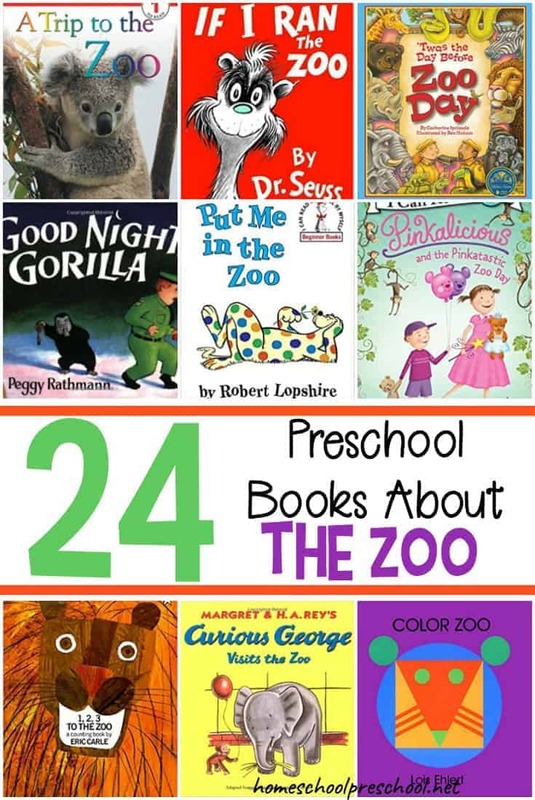 For example, before a visit to the zoo read lots of books about the zoo. 24. You can use read aloud time to teach basic math principles with books like One Fish Two Fish Red Fish Blue Fish. Then, be sure to check out this activities post, as well. 25. While children shouldn’t have to sit totally still, they do need to be quiet so they can focus on the story. 26. Before taking a family trip with your preschoolers, you can use reading time to prepare them for what to expect. 27. Reading calms your child, especially when they may be tired, or not feeling well. 28. 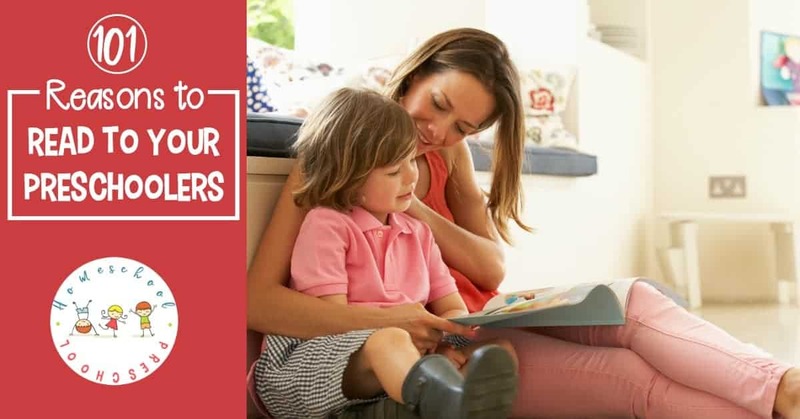 Reading to your child promotes communication between the two of you. 29. It is never too early to learn about money management. The read aloud book Lily Learns About Wants and Needs can help your preschooler understand the difference between something he or she wants and truly needs. 30. Reading aloud is a great way to celebrate holidays all year long. 31. Picture books are full of colors and graphics which serve to build foundational skills. 32. We hear about superstitions all our lives and read-alouds like Black Cats get a Bad Rap will help your preschooler to understand how most of these are completely unfounded. 33. Use of expressive tones and allowing the child to see and touch the book creates an interactive experience that creates lasting memories. 34. Reading to your child helps them to formulate speech patterns. 35. Children begin to develop their own interests and curiosities when reading books with their moms and dads. 36. 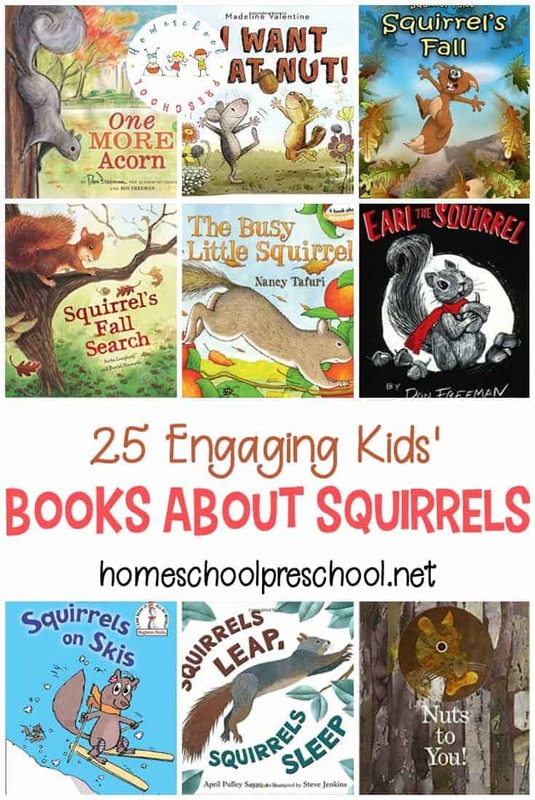 You can use a book’s illustrations to bring even more attention to words, ideas, and help them to formulate reading comprehension skills in a deeper way even in the preschool years. 38. Bedtime stories delight and prompt curiosity through fairy tales and magical stories. 39. Sometimes you can retell the story in your own words to see if they remember words spoken in previous readings. This prompts both memory and listening/recall skills. 40. Books allow us to explore cultures and situations that we might not encounter in our own communities. 43. Reading to preschoolers can help you to set moral foundations through reading fables. 44. Reading to preschoolers helps them to have a good foundation in grammar. 45. They develop their own thoughts and opinions of characters, and it helps them to improve thought processing skills. 46. Reading to your preschoolers both delights and entertains them. 47. The more young children are exposed to books, the better they’ll be prepared for educational success in all levels of learning. 48. Reading picture books to children early helps them to develop a correlation between visual association with imagination. 49. Preschoolers learn best when interacting with parents rather than a video screen. 50. Children begin to comprehend what they hear long before they can read it themselves. 51. During the first six years of life, a child learns and grows at a faster pace than any other time in their life. As you read, their brains are learning faster than when they are read to later in life. 52. Reading opens the door to your child’s early academic success. 53. If you read to your child for just 20 minutes a day, you’ll expose them to nearly 2 million words in a year. 54. A child who is read to joyfully at an early age, by a loving parent, grows in self-confidence and independence. 55. “The more that you read, the more things you will know. The more that you learn, the more places you’ll go.” ― Dr. Seuss, I Can Read With My Eyes Shut! 56. Reading early to your kids helps them to develop the necessary skills to be good writers later in life. 57. 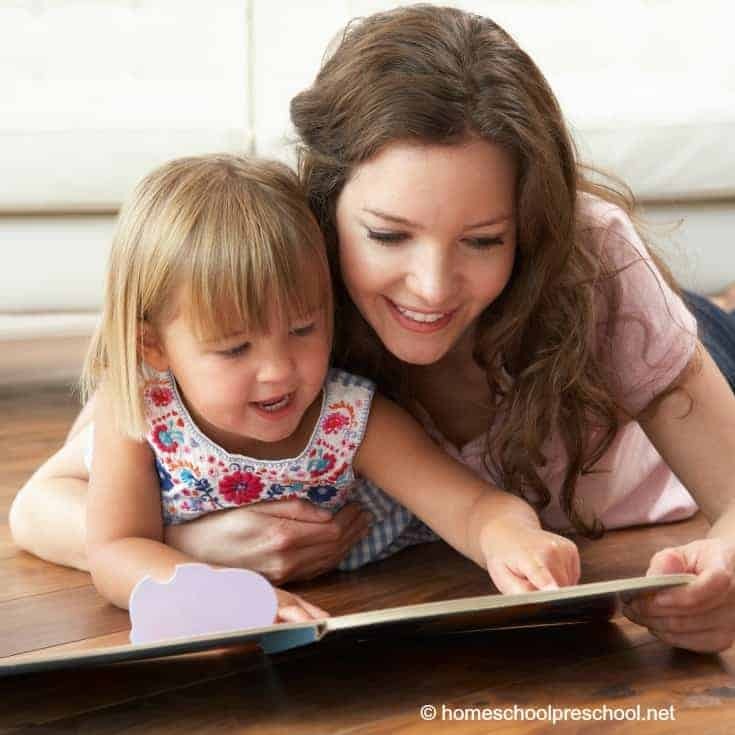 Having a regular reading time with your preschoolers helps them to develop routines. 58. 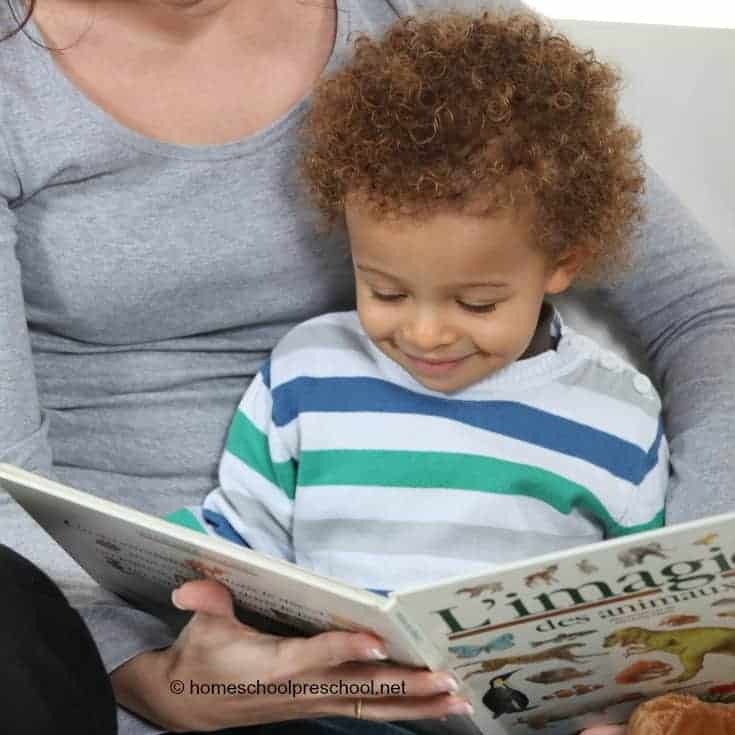 Reading time with preschoolers helps to form family traditions which will be passed from generation to generation. 59. Reading facilitates teaching moments where you can teach concepts for behavior, sympathy, expectations, and even consequences in a gentle, loving way. 60. Carefully chosen books that are age appropriate can serve to teach difficult topics to young children or prepare them for something difficult such as the death of a grandparent, or an illness in the family. 61. Reading with your preschoolers will build lasting childhood memories for them. 62. Reading good literature from an early age helps children to learn how to be discerning in choosing good literature later in life. 63. Reading aloud to your preschoolers is critical for their cognitive development. 64. Reading to young children helps them to develop auditory perception, the ability to hear and understand. 66. Reading nursery rhymes with your preschooler helps them to learn vowel and consonant sounds and helps them to begin to annunciate syllables. 67. Nursery rhymes are goofy and silly and prompt laughter but teach valuable language lessons as well. 68. Nursery rhymes help preschoolers to develop voice inflection, volume, and pitch. 69. Reading aloud is a great opportunity for snuggling time. 71. Through reading, kids can learn about the different cultures and traditions of countries around the world. 72. Through reading, kids can learn about the different cities, states, and countries around the world. This may spark their interest in visiting there someday. 73. Short books, especially those with rhyming patterns, are a great way to start your child on the path to memorization. Dr. Seuss books are great for this. 74. Page turning will help your preschooler with fine motor skills. 75. Reading books that show characters pursuing hobbies may spark a passion in your preschooler to begin that hobby as well. 76. Books may spark an early career interest in your preschooler that sticks with them throughout their life, like being a doctor or police officer. 77. Read aloud times are a great opportunity to let your child build the scene with LEGO bricks. 78. Bedtime stories build lasting memories that will remain with your child forever. 79. Read-alouds can teach your child how to perfect certain foreign accents (if you are good at them, of course). 80. Taking your child to the library to check out read aloud books will instill in them a great love and appreciation of the local library and all it offers. 81. If you read your preschooler a book that contain a song, that song and tone will remain with them forever. 82. This read aloud about real-life NASA geniuses Dorothy Vaughan, Mary Jackson, Katherine Johnson, and Christine Darden can inspire your children to never let anyone tell them something is impossible. 84. Read-alouds can make history come alive for your little ones and inspire them to dream big about the future. 85. Read-aloud times are a great opportunity to let your child build characters or objects from the story out of Play-doh. 86. Taking your child to the library to check out read aloud books will teach them how books are stored and categorized. 87. Read-alouds can teach your child how to imitate animal noises. 88. Books like The Monster at the End of This Book can help your preschooler get over their fear of closet or under-the-bed monsters. 89. When you read to your preschooler you are teaching by example. 91. Books like Groundhog Day! can teach your child about the origins and traditions of obscure holidays. 92. Reading with your preschooler helps them to develop spelling skills. 93. Understanding of STEM skills starts with comprehension which begins with reading, starting early is foundational to building knowledge for science, technology, engineering, and math. 94. Read aloud time helps a kid develop a longer attention span. 96. 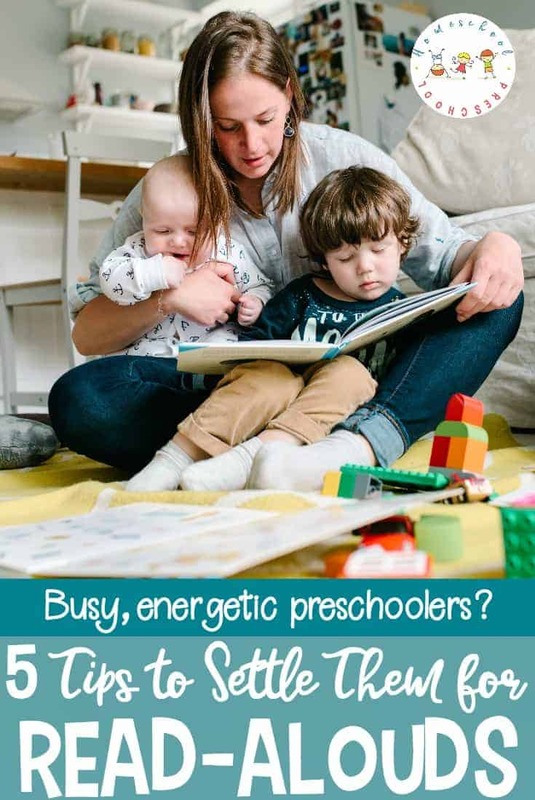 Being silly while reading with your preschoolers will make the book/story more memorable and help them to see that there are times when silly behavior is appropriate. 97. Reading aloud books from the series Ordinary People Change the World can inspire your preschooler to become a changemaker for good. 98. Reading helps children to develop imagination skills. 99. Books with diverse characters help them learn about the world. 100. You’ll be helping your little ones develop a lifetime love of reading. 101. More than anything, reading to a preschooler is fun! What is your favorite reason for reading to your preschoolers? Excellent list of 101 reasons to read aloud! Thank you. I did share this on Facebook.